Rescue clinics are offered to our renters who are looking to paddle outside of the protected waters of Foundry Cove, Constitution Marsh, and the Cold Spring shoreline. 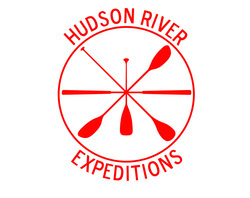 As a safety requirement, our renters must be able to execute a self or assisted rescue when paddling in the river. We need to know that you and your group are able to help yourselves in the event of a capsize on the river. *Successful completion of this course satisfies HRE Rental Rescue Requirements.